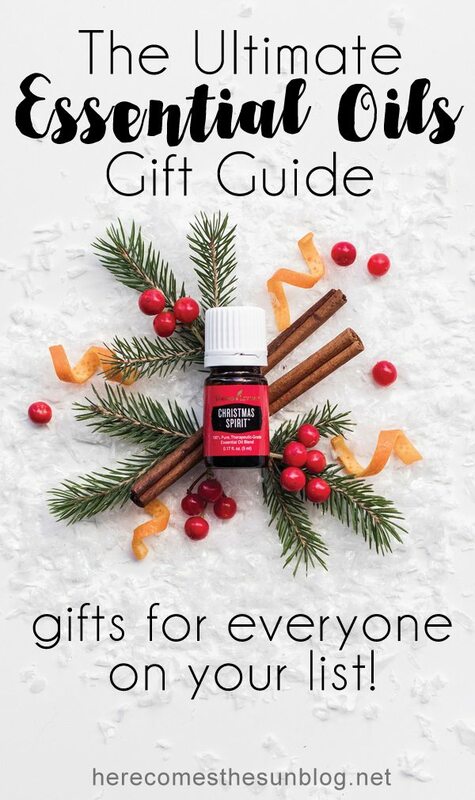 This essential oils gift guide has something for everyone on your list. The holiday shopping season is about to begin and I want to make your gift giving experience easier this year. 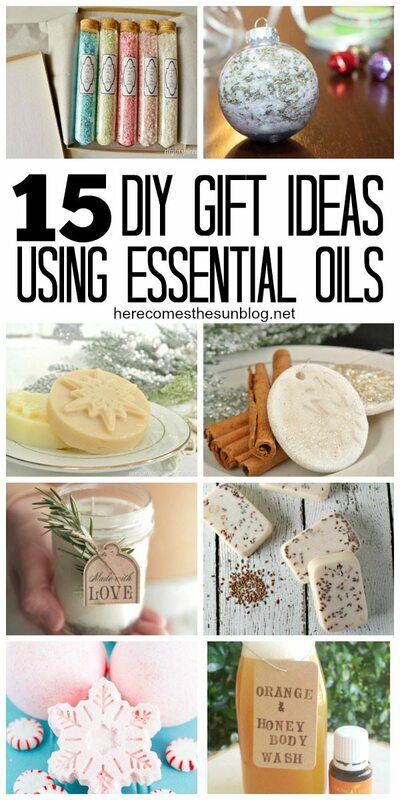 Do you have someone in your life who loves essential oils? 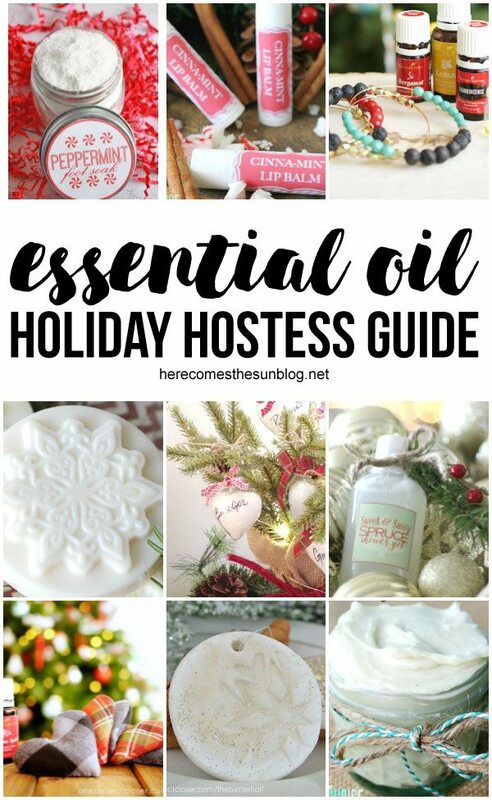 I recently got my hands on the Young Living Holiday Catalog and I’ve created an Essential Oils Gift Guide for you with some of my favorite items from that catalog. Just click the links below to purchase. You can shop retail or wholesale. Click here to learn about the difference. This gift set contains Christmas Spirit, Frankincence and Myrrh essential oils and resin. This gift set comes with lavender, cinnamon, grapefruit and vanilla mint lip balms. A perfect stocking stuffer or co-worker/neighbor gift. This gift set includes Thieves, Joy, Citrus Fresh and Deep Relief blends. This gift set includes Cinnamon Bark Vitality, Clove Vitality and Lemon Vitality oils in addition to a stainless steel Travel Mug. This gift set comes with Lavender and Stress Away infused bath bombs and a bath pillow. This 100 percent plant-based aftershave soothes, freshens, and calms skin after you’ve roughed up your skin shaving.